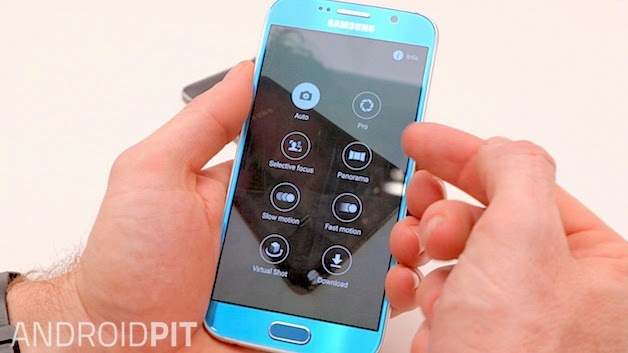 The Samsung Galaxy S6 was finally revealed to us at MWC 2015 after months of speculation. With a beautiful screen, unparalleled camera technology and a slick design, Samsung came out all-guns blazing with its new flagship. But how does it compare to Google's QHD giant of the moment, theGoogle Nexus 6? 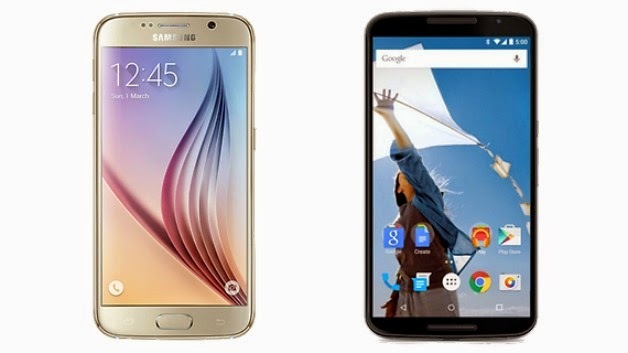 Find out in our Galaxy S6 vs Nexus 6 comparison. 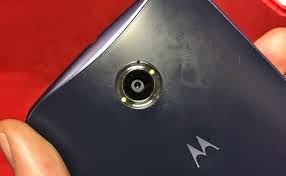 The Nexus 6, developed by Motorola, adopted the design of the Moto X (2014), featuring a similar body and button/speaker placement. The device is surrounded by an aluminum frame, with the front made entirely of glass and the rear featuring slightly curved polycarbonate. It's a well thought-out design and is easier to hold than might be expected for a 6-inch phablet. Samsung has gone all-out with the design of its S6, featuring luxurious glass front and back plates, sealed in with aluminium edges. It builds upon the impressive Galaxy Note 4 design and completely outshines that of the Galaxy S5. Samsung has clearly been listening to consumers and this sleek handset shows a new commitment to producing quality designs at the high-end. 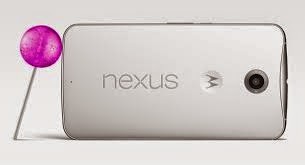 The Nexus 6 offers a 5.96-inch display with QHD (2560x1440 pixels) resolution and 493 ppi. It's bold, without getting in your face; colors look realistic, but never aggressive. The Galaxy S6's Super AMOLED display also boasts QHD resolution, but only with a 5.1-inch screen. The Galaxy S6 obviously can't compete with the display area of the Nexus 6, which is almost an inch bigger, but the S6 is certainly the stronger performer. Bright, pin-sharp, impossibly detailed - it's one of the best to arrive on the Android platform, if not the best. 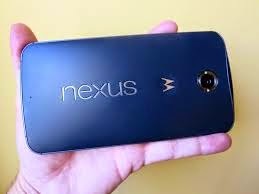 The Nexus 6 was the first smartphone to come with Android 5.0 Lollipop. Because it's a Google device, the Nexus 6 runs the stock version of the software. This is the pure Android experience. 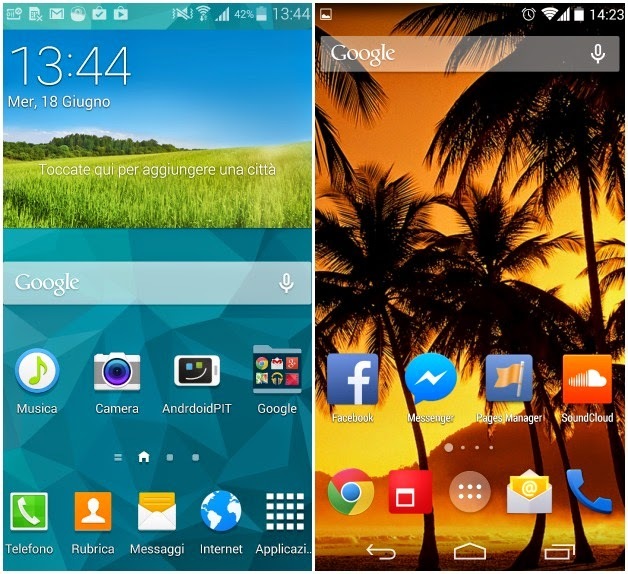 The Galaxy S6 features Android 5.0.2 Lollipop with Samsung's own TouchWiz interface placed on top. Samsung claimed that the new OS would not come with the avalanche of apps usually pre-installed on Galaxy S-branded devices, but it still features a bunch. Having said that, the new UI is an improvement, it's faster and more intuitive, with some updated animations and effects. During our time with it, the Nexus 6 has always been fluid and responsive. Apps start quickly, animations never lag and gaming is a real pleasure thanks to its Snapdragon 805 quad-core 2.7 GHz processor, backed by 3 GB of RAM. The Samsung Galaxy S6 features a latest Exynos 7420 octa-core 64-bit chipset, supported by 3 GB of RAM. We've only had a brief opportunity to experience its performance so far, but we anticipate it will be one of the best performers on Android. It's worth pointing out that neither device comes with expandable memory via a microSD slot. The Nexus 6 offers a 13 MP main camera which produces quality snaps, even if the auto-focus can be hit-or-miss (though overall camera quality is a vast improvement over the Nexus 5). The Nexus 6 also features an adequate 2 MP front-facing camera. The Galaxy S6 has a 16 MP rear-camera, which provides brilliantly sharp images even in low-light conditions thanks to an f / 1.9 aperture, and some smart Samsung image processing. You can usually rely on Samsung to deliver on display and camera quality, and it has proved itself once again. A 5 MP front-camera ensures selfie fans will be satisfied, also. The 3,220mAh battery built into the Nexus 6 delivers strong performance. We recently put it to the test by taking pictures, playing video and music files, checking emails and posting content on Facebook, and it provided us with a total of 27 hours, with 17 percent charge remaining. The Galaxy S6 is powered by a 15pxer, 2550 mAh battery, though it can charge wirelessly like the Nexus 6 can. The S6 is also said to deliver four hours of battery life in just a 10 minute charge, but we haven't yet been able to fully test the S6's battery capabilities. For that we'll have to wait until our final review. 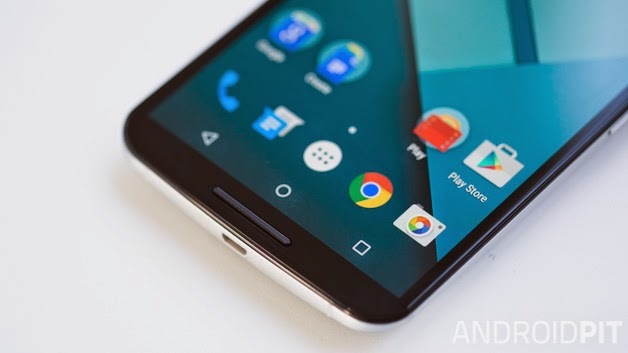 The Nexus 6 is available now at a price of 649 USD for the 32 GB version. 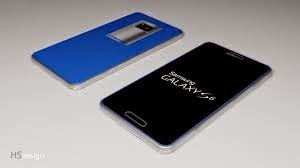 The Samsung Galaxy S6 release date is April 10, and the launch price will be 699 euros for the 32 GB version. We expect this to be around 699 USD in the US.